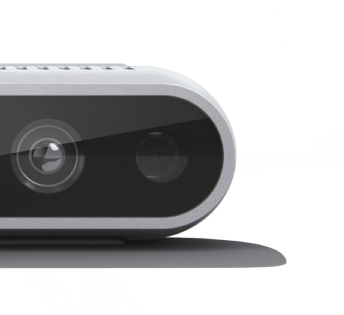 Stereo image sensing technologies use two cameras to calculate depth and enable devices to see, understand, interact with, and learn from their environment — powering intuitive, natural interaction and immersion. Stereo depth works both indoors and outdoors in a wide variety of lighting conditions and can also be used in multiple camera configurations without the need for custom calibration.  The onboard Intel® RealSense™ Vision Processor D4 performs all the depth calculations on the camera, allowing for low power, platform agnostic devices. 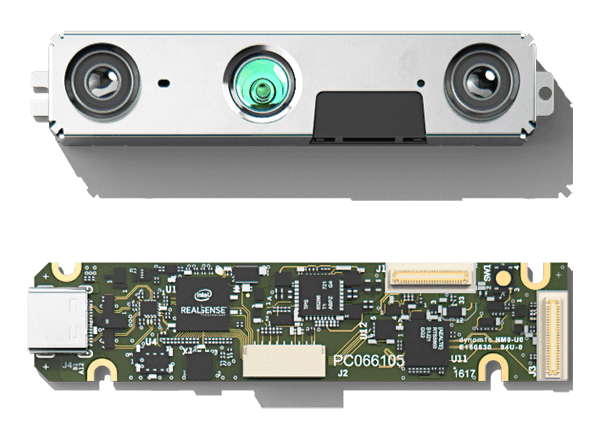 Intel® RealSense™ Stereo depth technology brings 3D to devices and machines that only see 2D today. Compare what the human eye sees to what Intel® RealSense™ depth technology sees. 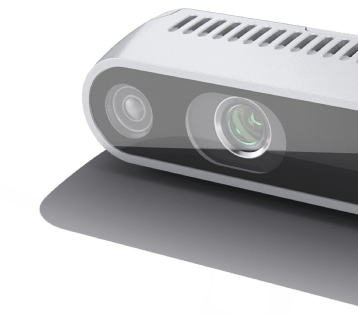 Designed for easy setup and portability, Intel® RealSense™ D400 series cameras feature high depth resolution and include active infrared (IR) stereo with standard or wide field of view. For high-precision applications, choose the D415 with rolling shutter. If your application is fast‑moving or outdoors, select either the D435 or D435i camera which feature a global shutter. Get powerful image processing, depth perception, and more with the Intel® RealSense™ D400 series depth cameras. Achieve superior stereo depth and computer vision with the Intel® RealSense™ Vision Processor D4 Series. This accelerator provides dedicated real‑time processing at 27 million pixels per second in a small footprint, while offering support for flexible camera customizations. Designed for easy system integration, our complete module lineup features a high‑quality calibrated imaging sub‑system with stereo image sensors. When paired with an Intel® RealSense™ Vision Processor, depth data can be output via USB. With Intel RealSense SDK 2.0 and cross‑platform open source libraries, it's easier than ever to begin developing your own depth sensing applications.